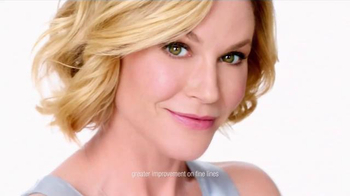 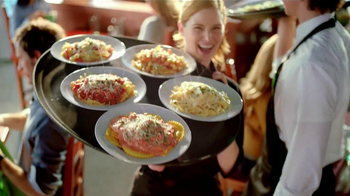 A line of blank-labeled anti-wrinkle creams come toward the camera, looking boring and, as "Modern Family" actress Julie Bowen says, "In no hurry to make anything happen." 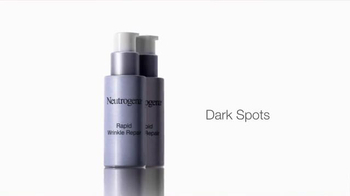 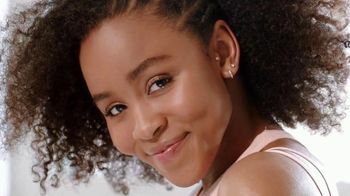 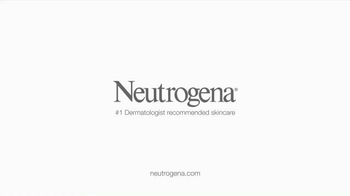 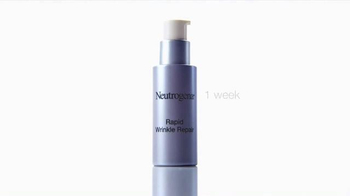 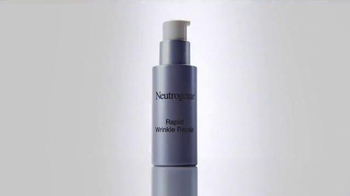 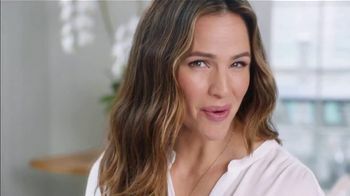 Something that actually works, according to her: Neutrogena's Rapid Wrinkle Repair, which may work in as fast as one week. 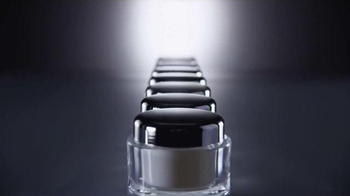 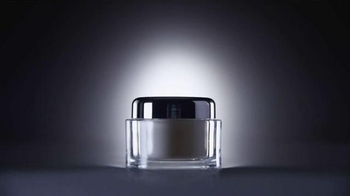 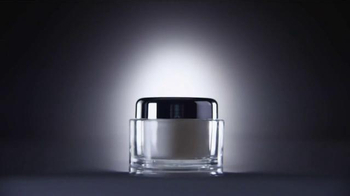 Bowen touts the product as clinically proven to work on fine lines but says it may even work on deeper wrinkles.